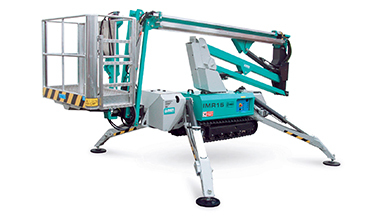 Safe material handling with, for example, mobile cranes and work platforms plays an important role in the construction sector. 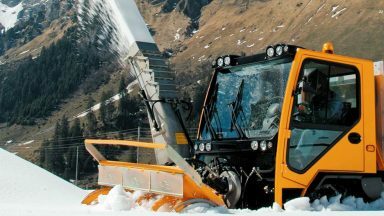 But when construction equipment is mentioned, it typically refers to heavy equipment used for earth moving or road construction work such as tracked loaders, drilling machines, rollers and paving machinery. 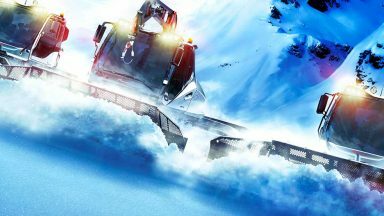 TTControl’s equipment is being used in all of these example applications, and the general purpose controllers offer the right mix of inputs and outputs so that almost any combination of hydraulic functions can be controlled effectively with a single ECU or a combination of ECUs. Slave I/O modules offer additional flexibility. 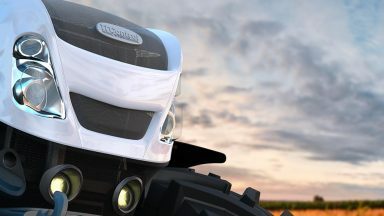 TTControl’s products offer the level of robustness and reliability that is essential for this kind of work environment. 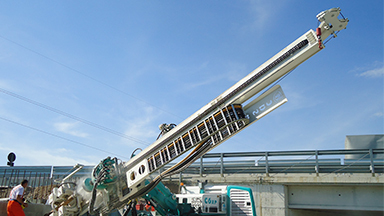 For the control and visualization system of their new XP generation of hydraulic crawler drills, the Italian-based company Casagrande chose TTControl as technology partner. 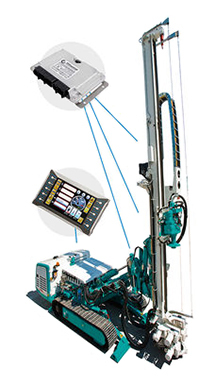 TTControl’s HY-TTC 90 allowed Casagrande to meet all safety requirements of the drilling machine as this robust control unit is compliant with the ISO/EN 13849 standard on functional safety and fulfills PL d. The supervision system of the XP series was further actualized with TTControl’s HY-eVision² operator interface, a powerful built-in display controller that enables all diagnostics of the drilling system as well as other functions. 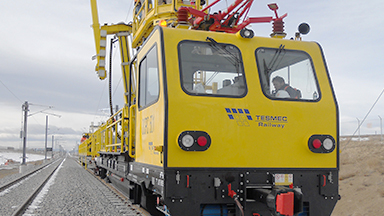 For the control and monitoring system of a new generation of railway lines electrification machines, Italian-based company Tesmec chose TTControl as technology partner for the constant tension stringing unit and the catenary maintenance diagnostic unit. By using TTControl’s HY-eVision² 7.0 operator interface together with an HY-TTC 94 ECU and four HY-TTC 48X I/O modules, it was possible to integrate and manage all different functions of the catenary maintenance diagnostic unit. Additionally, a modular, flexible and adaptable system has been established thanks to the versatility and configurability of TTControl’s control units.